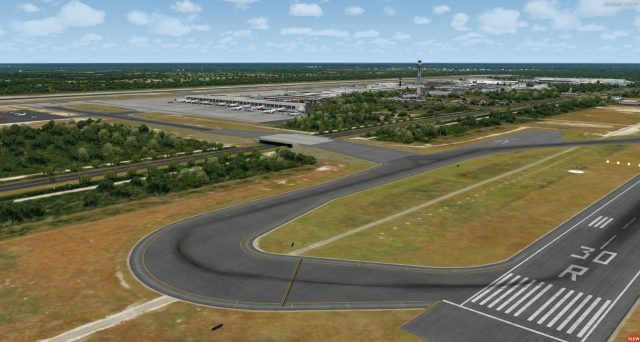 FSimStudios is a serious scenery developer with existing sceneries spread in all America, from Canada to Panama for P3D FSX. 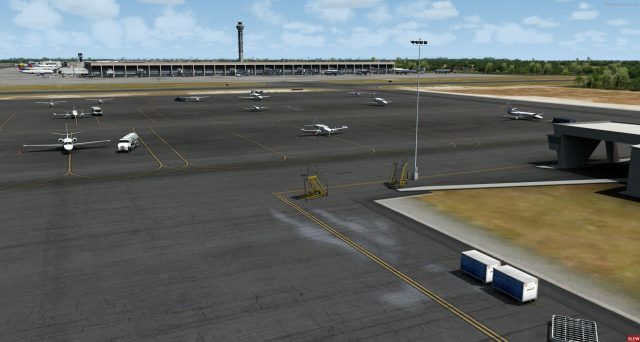 Their newest product depicts the famous Cancun Intl MMUN airport in Mexico. 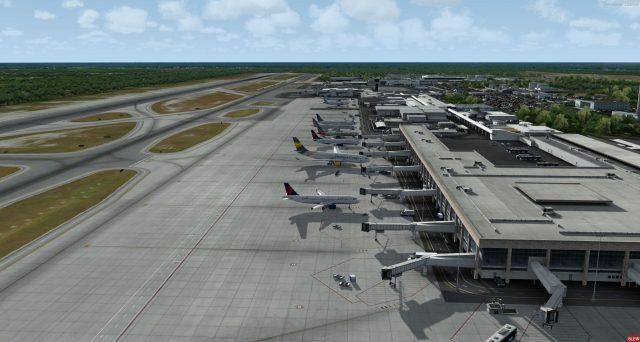 Their P3D4 scenery is highly detailed in the airport itself and includes also the hotels area.